If you like dancing and a wide range of music from all over the world then circle dancing is for you. 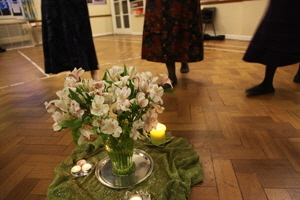 The dances can be lively or gentle, meditative or exciting. The moods and styles vary enormously and there is something for everyone in the repertoire. You don't need a partner or experience. Dance bare-foot or in soft-soled shoes. Cost : £4 (or £18 for 6 sessions). Venue : Christchurch URC Hall, Littlecourt Rd. This group meets twice a month on the 1st Wednesday and 3rd Tuesday. It is open to members of any U3A. We are covered by the U3A insurance for third party liability. We usually meet at about 11am, cycle between 20 and 30 miles at an average speed of 8 to 10 mph and we always stop for a pub lunch. We try to stick to minor country roads and cycle tracks. We are often in the Sevenoaks and surrounding area but from time to time we are more ambitious and drive or take the train further afield. 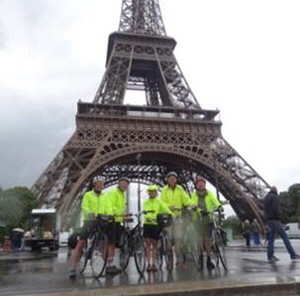 We have also had trips to France! Each member of the group is expected to take their turn planning and leading rides. There are very few rules and we like to keep our cycling relaxed and informal. We have a loose link with the “Rusty Riders” group in Knole U3A, if shorter and more relaxing rides are required. This group, shared with Knowle U3A, has been running for 2 years. We play on a variety of courses in Kent each month, which appeals to members and enables us to attract good group discounts. 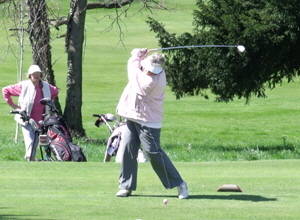 We are a mix of regular golfers and beginners, both men and women. Everyone interested in playing a friendly game is welcome. Our season runs all year with winter morning and summer afternoon tee times. Tai Chi is a gentle exercise using the whole body to achieve various different form. It helps to achieve better concentration, muscle control, a sense of balance and general well being for all age groups. We practice the 24 form. Unfortunately, the group is full and there is a waiting list of beginners who will be notified if I start another group. A choice of 2 walks (or both if you wish). About 5 miles on a Friday morning (group 1A) or about 10 miles on a different Friday morning and afternoon (group 1B). Pub lunch in either case. 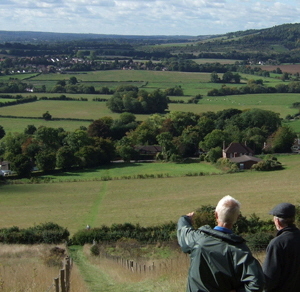 Walks locally or further afield planned and led by members. National U3A has published 2 walking guides to Bodmin Moor and Settle. Walks start about 9.30 am, are usually around 10 miles with a half-way lunch break at a suitably located pub, and finish at around 3.30 pm. Members take it in turn to plan and lead walks. We meet at the start point of the walk; some informal car share arrangements are an advantage. Our circular walks cover approximately 4 miles in 2 hours, taking time to admire and appreciate the countryside and places of interest. An optional pub lunch follows at a nearby pub. 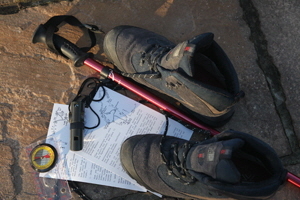 We encourage members to contribute ideas and lead walks. 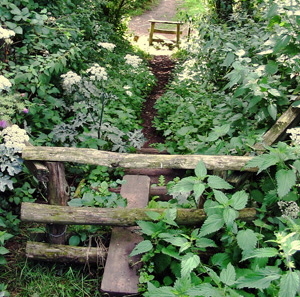 Our walks are open to all U3A members and are advertised in the newsletter and on this website in the Calendar section and Open Groups. A two and a half hour walk of about five miles followed by an optional pub lunch. 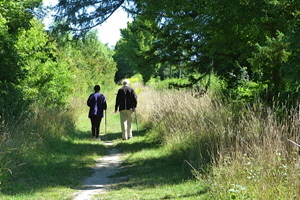 Members are encouraged to lead walks of their choice. 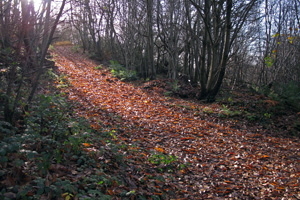 This is an open group, and details of the walks are normally provided in the monthly newsletter, or in the Calendar and Open Groups sections of this website. Meetings : Tuesday, 3rd, 11.00.